Tribus 100% electric offers a proven solution to reduce air pollution in urban areas and city centres. Our lightweight, fully electric e-Mobility range is the perfect choice for reducing both fuel costs and emissions. 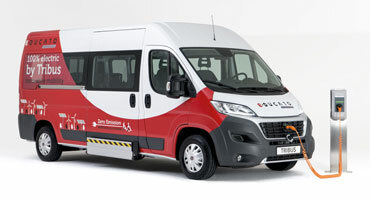 We offer Wheelchair Accessible Minibuses for the range of many manufacturers. Each conversion is tailored to exceed your specific needs and requirements. 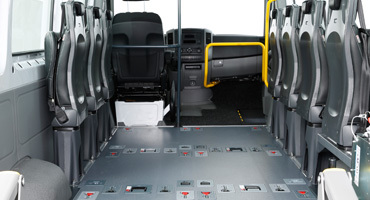 Exclusively developed for public transport and includes a multifunctional area with a low floor that is ideal for use as standing room or for wheelchairs. 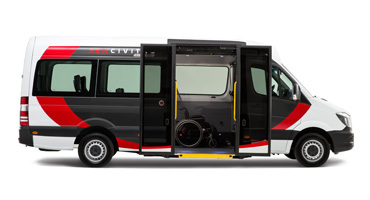 Tribus offers different conversion kits for various cars to convert them to a multifunctional passenger car suitable for wheelchair transportation. We offer a wide array of approved flooring systems. From simple and flexible to fully integrated systems. 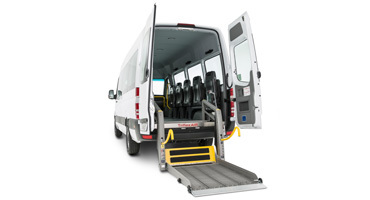 All provides extremely safety to all passengers, regardless of their physical limitations. 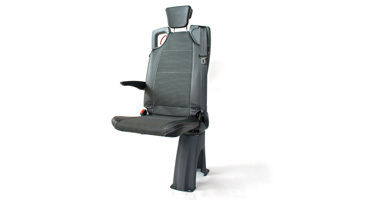 With our seating range we can provide solutions for every minibus. All seats have integrated 3-point belts and are tested according the latest regulations. 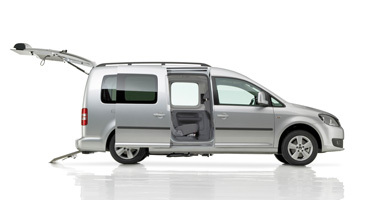 Either for M1 as M2 minibuses. Tribus products are developed with the aid of the latest computer technology by highly qualified engineers, creative designers and passionate customers. With our know-how we aim to provide you with the best possible technology in pursuit of the best solution. Continuous focus on innovation has been the key to the company’s strong growth over the last decade. Every year, we invest a significant amount in safer, easy to use and sustainable solutions. Tribus reached the final of the Dutch Automotive Innovation Award with her newest innovation; de Movitas. This prestigious award is giving to promosing innovations.